Choked with emotion or driven by local sentiments, out of mere surmise or suspicion, a court of law cannot afford to convict an accused, the bench said. 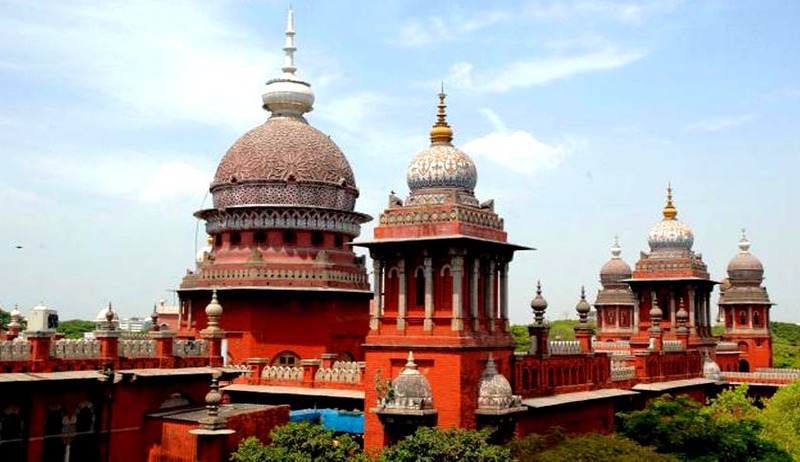 The courts of law cannot assume the role of a monarch or dictator so as to impose any punishment on anyone at their whims and fancies even in the absence of any legal evidence, remarked the Madras High Court while acquitting a man convicted by the trial court for murder. Subramani was accused of killing a watchman in charge of a temple and for committing robbery of the temple and the trial court had sentenced him to life imprisonment. A three-judge bench was constituted to examine legality of the order of the magistrate who, in this case, had granted permission to the police to further investigate the matter, after the acceptance of the final report filed earlier by the police. An order of the magistrate taking cognizance of offences on a police report is a judicial order. An order of a magistrate ordering further investigation on receiving a police report is a non-judicial order. An order of a magistrate accepting a negative police report after hearing the parties is a judicial order. An order of a magistrate recording the report of the police as "undetectable" is not a judicial order. The power of the magistrate to permit the police to further investigate the case as provided under Section 173(8) of the Code is an independent power and the exercise of the said power shall not amount to varying, modifying, or cancelling the earlier order of the magistrate on the report of the police, notwithstanding the fact whether the said earlier order is a judicial order or a non-judicial order of the magistrate. For seeking permission for further investigation under Section 173(8) of CrPC by the police, the earlier order, either judicial or non-judicial, passed by the magistrate on the report of the police need not be challenged before the higher forum. The power to grant permission for further investigation under Section 173(8) of CrPC, after cognisance has been taken on the police report, can be exercised by the magistrate only on a request made by the investigating agency and not, at the instance of anyone other than the investigating agency or even suo motu. The power to grant permission for further investigation under Section 173(8) of CrPC can be exercised by the magistrate before accepting the negative police report thereby acting on the protest petition by the victim or the de facto complainant. Anyone who is aggrieved by any order made by the magistrate on a police report may approach the higher forum for remedy. The trial court had referred to these previous cases against the accused and has held that from out of these cases, it could be inferred that the appellant had the modus operandi of making house trespass into the temples and houses and killing the inmates to commit robbery. This conclusion of the trial court is totally erroneous and illegal as pendency of other criminal cases against the accused cannot be a ground even to remotely assume that the appellant/A1 was the perpetrator of the crime in the instant case, the court said. “The courts of law cannot allow themselves to be swayed by these kinds of totally irrelevant substances which are brought to the notice of the court not by way of evidence, but by way of wholly unrelated materials. The courts of law cannot assume the role of a monarch or dictator so as to impose any punishment on anyone at their whims and fancies even in the absence of any legal evidence,” the bench observed.